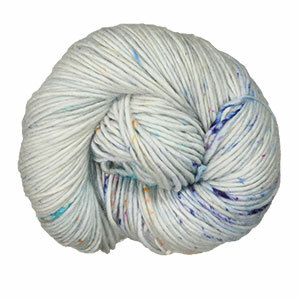 Tosh Merino is a gorgeous single-ply, 100% merino wool yarn, with a generous 210 yards per skein. The rustic, handspun look to this yarn is so distinctive in the finished fabric. Working up at a versatile worsted gauge, Tosh Merino is perfect for sweater and accessory projects. Each squishy soft skein is hand-dyed in small dye lots and so very soft to the touch. Malabrigo Worsted Merino Yarn is a similar yarn: merino wool, hand wash, worsted (19-20 sts/4 in), 100 gram, and 210 yards. You may also like Malabrigo Gradient Set Yarn, which is another similar yarn: merino wool, hand wash, 4-5 sts / inch, and on size 7-9 US needles. 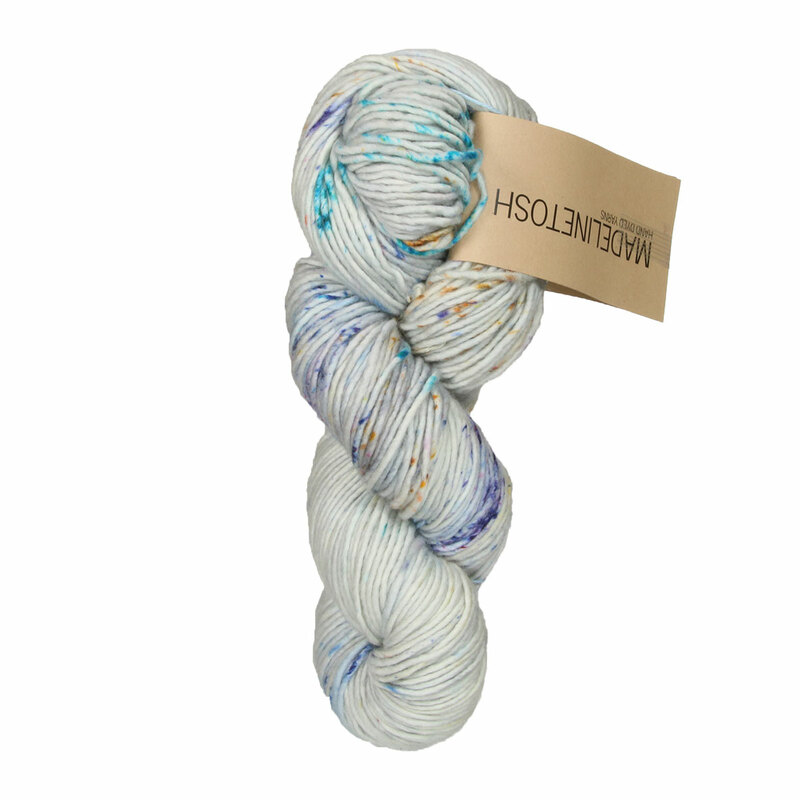 You may enjoy taking a look at the Madelinetosh Tosh Merino Bloomsbury Pullover, Madelinetosh Howlcat (Adults) , Madelinetosh Tosh Merino Broadway Diamonds Cardigan, and Madelinetosh Tosh Merino Tea Leaves Cardigan kits all using Madelinetosh Tosh Merino Yarn. Hopefully our suggested project ideas for Madelinetosh Tosh Merino Yarn can help you come up with your next exciting new project idea!